My fall-planted tomatoes finally gave in but not before providing my family with 10 gallons of green tomatoes. I have to say there’s nothing like picking fresh tomatoes for fried green tomatoes in January! 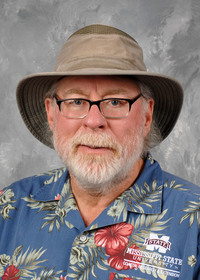 But now it looks like we’re going to start warming up, and I’m looking forward to the great, warm-season flowering annuals. And there’s not a better plant to share for this summer than the 2019 Mississippi Medallion winner Whopper Begonia. 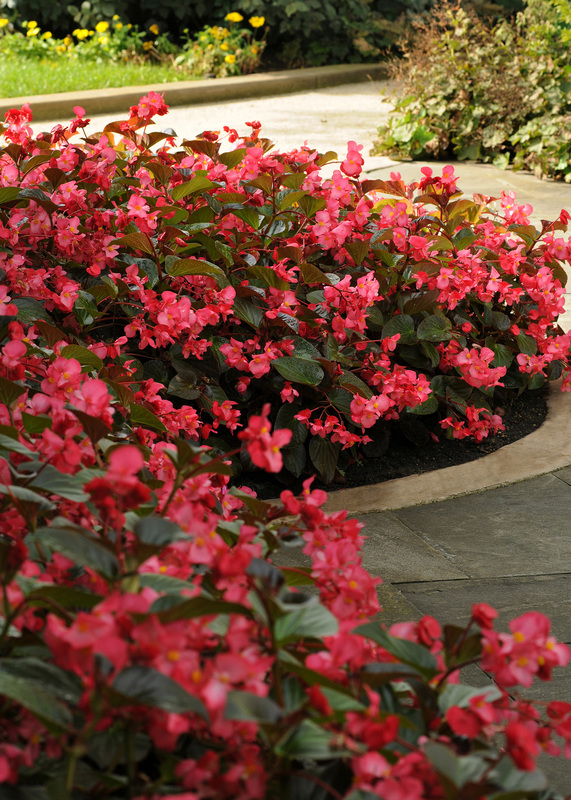 While most people think of begonias as shade plants, the Whopper series can handle a fair amount of sun, as well as and Mississippi’s intense, torrid heat, if you supply adequate water. Whopper Begonias have a presence in the landscape. Sometimes they’re called a 55-mph plant, because you notice them when you drive by at that speed. They can easily grow to 24 inches tall and wide. Those grown in full sun tend to be larger and fuller than those grown in the deep shade. 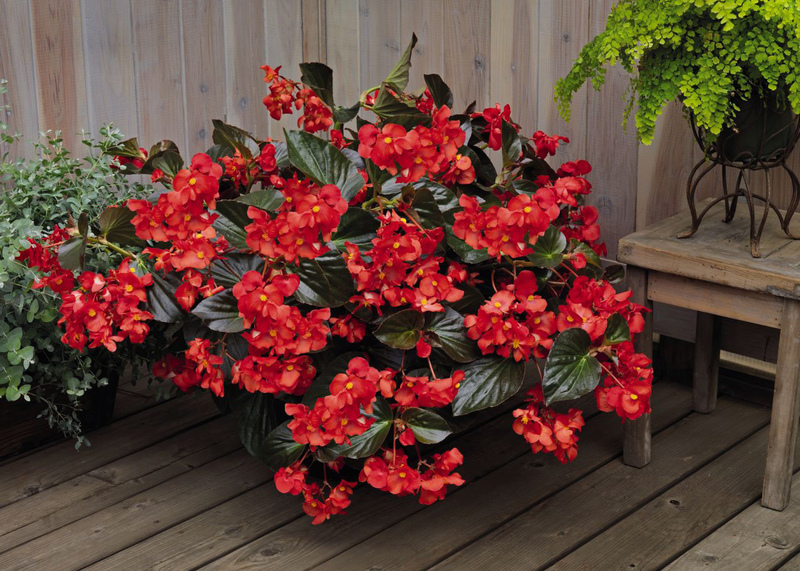 These begonias respond very well to fertilizer; if you don’t feed them, they have sluggish growth and flowering. Start with an application of slow-release fertilizer at planting. I like to use water-soluble fertilizer every couple of weeks through the summer to improve flowering and leaf health. Since these plants want regular, consistent watering, fertilizing this way is easy.